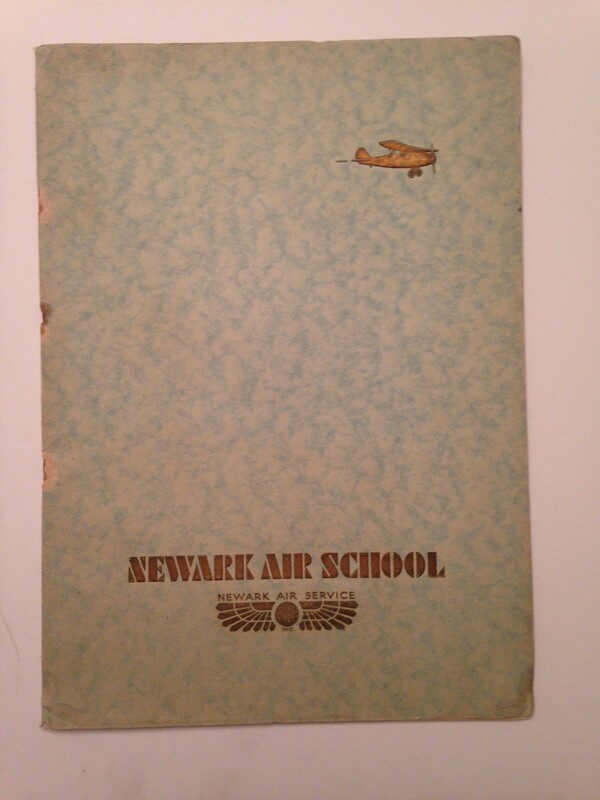 The Newark Air School was the academic arm of the Newark Air Service. 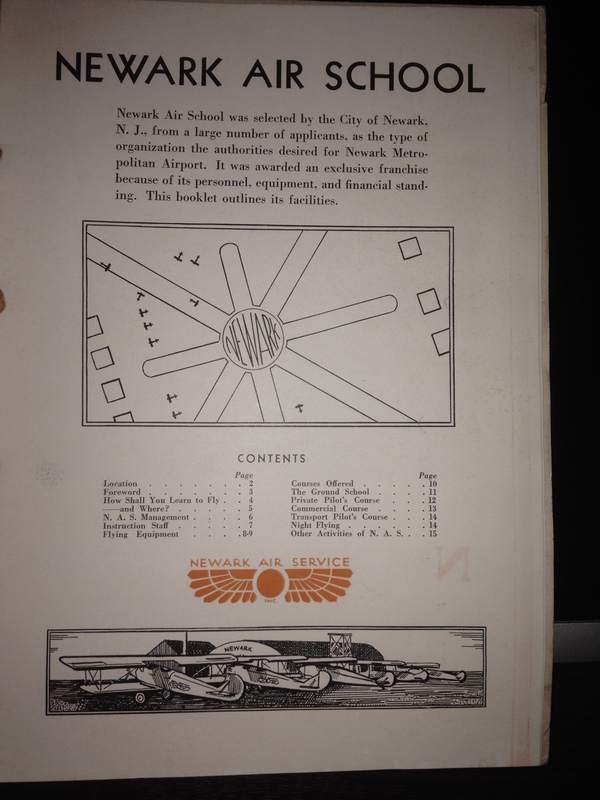 The Newark Air School was chosen from many applicants and awarded the exclusive franchise by the City of Newark to operate it’s pilot training program at the new $6,000,000 Newark Metropolitan Airport. The World War I flying ace John Owens Donaldson was the President of the Newark Air Service. John Owen Donaldson was the son of Thomas Quinton Donaldson, a military man, who rose to the rank of Major General in WWI. John Owen Donaldson spent his childhood and teenage years in Greenville, South Carolina his father’s hometown. He spent his first year of college at Furman University. In 1916, he entered the College of Civil Engineering (then called Sibley College) at Cornell University. 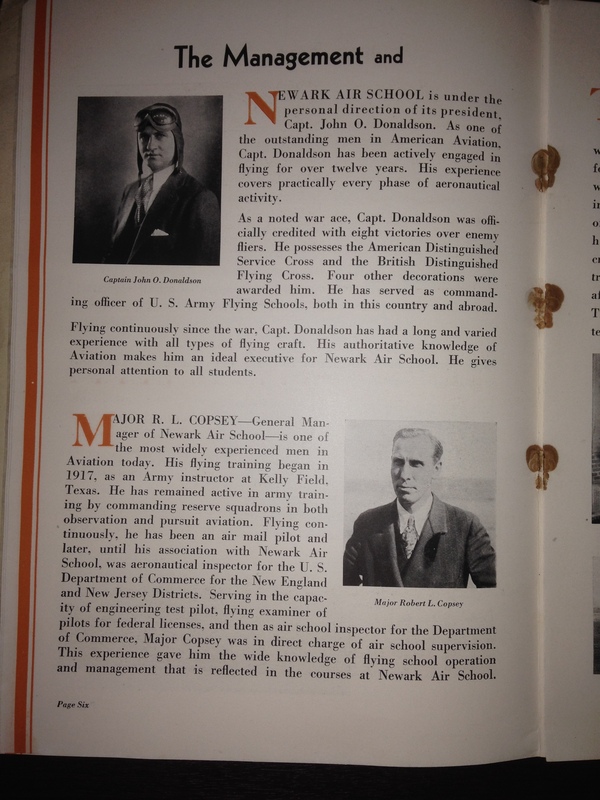 He entered the aviation ground school for summer 1917, and was commissioned as a Lieutenant in spring 1918. He was assigned to active duty overseas and was attached to the Royal Air Force. He shot down 7 German Fokker D-7’s in less then two months. This feat gave him the ” Ace” designation. Donaldson was shot down and captured by the Germans on September 1, 1918, but escaped the next day. he was recaptured on September 9, escaped again three days later, reaching Holland the following month and then England only a few days before the end of the war. He and several other flyers were received by the King of England at Windsor Castle. Although Donaldson had never actually flown with the U.S. Air Service while in combat, he was promoted to captain in the U.S. Army and was decorated with the British Distinguished Flying cross, the U.S. Distinguished Service Cross, and the Belgian Croix de Guerre. 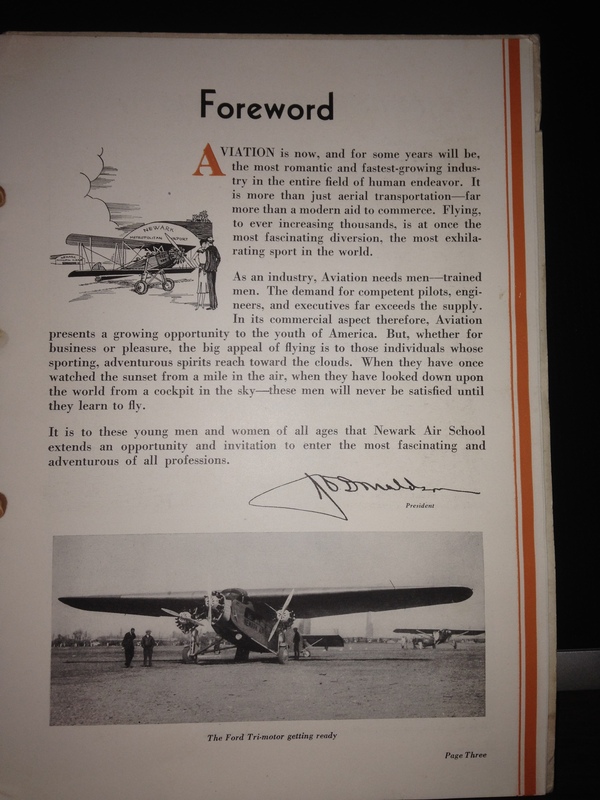 In October 1919, he participated in the U.S. Army’s Air Service Transcontinental Air Race. He resigned from the Army in 1920 and graduated from Cornell in 1921. He became the president of Newark Air Service while continuing to be an air racer. He crashed while stunting near Philadelphia, Pennsylvania, on September 7, 1930 and died from his injuries. In 1951 the Greenville Air Force Base was renamed Donaldson Air Force Base, in honor of Captain John O. Donaldson. 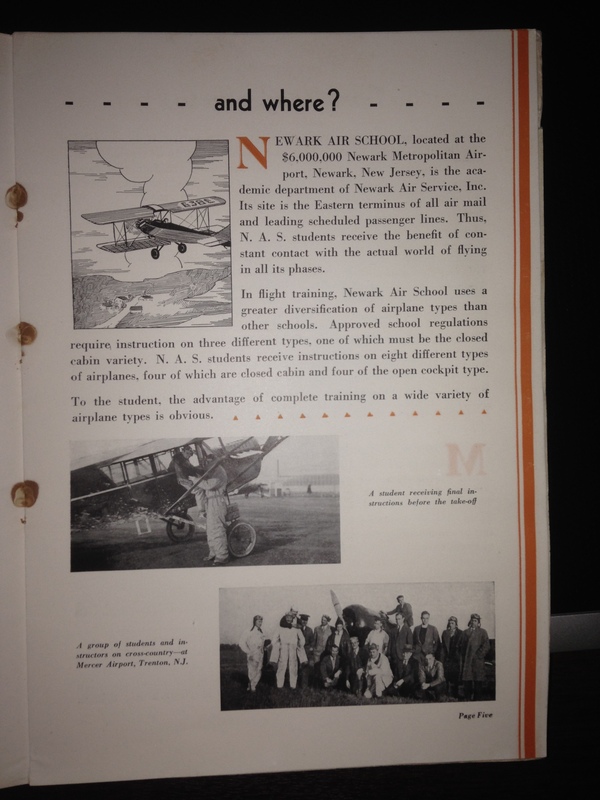 The pages of the brochure included in this blog would have been printed between 1928 (when the Newark Metropolitan Airport opened) and 1930 when Capt. Donaldson died. 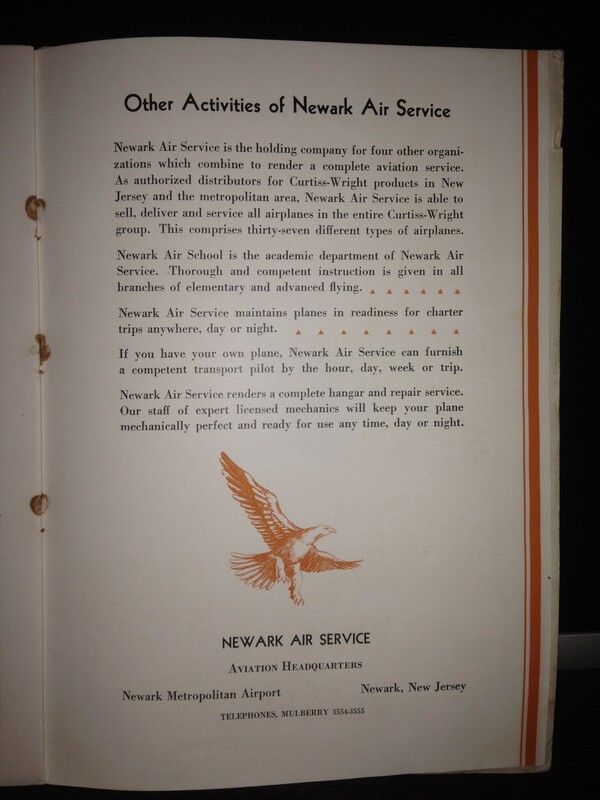 I have been unable to ascertain the fate of the Newark Air Service after Donaldson died. I like this one it is very cool. ← Market Street Depot of the Pennsylvania Railroad circa 1910.